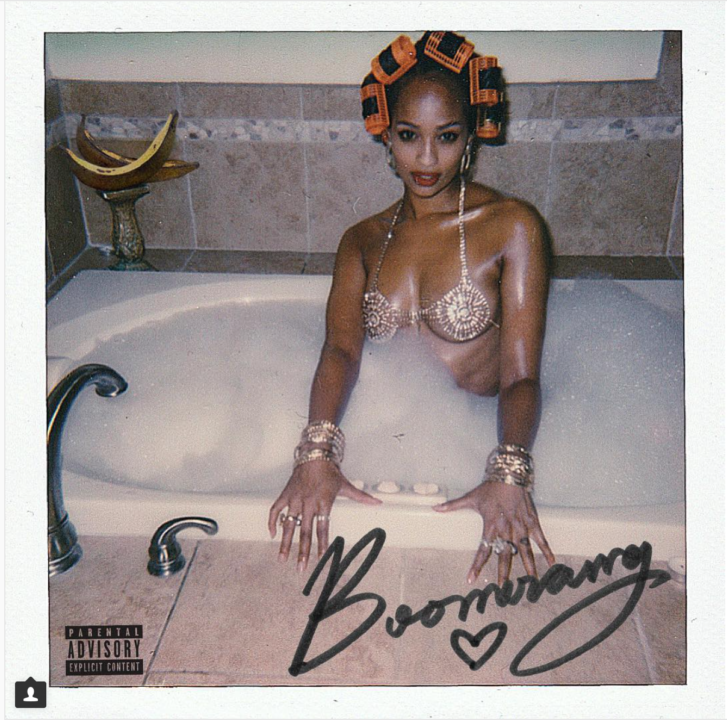 Nigerian-American Hip Hop artist Jidenna has just revealed the artwork and tracklist to his coming EP “Boomerang”. 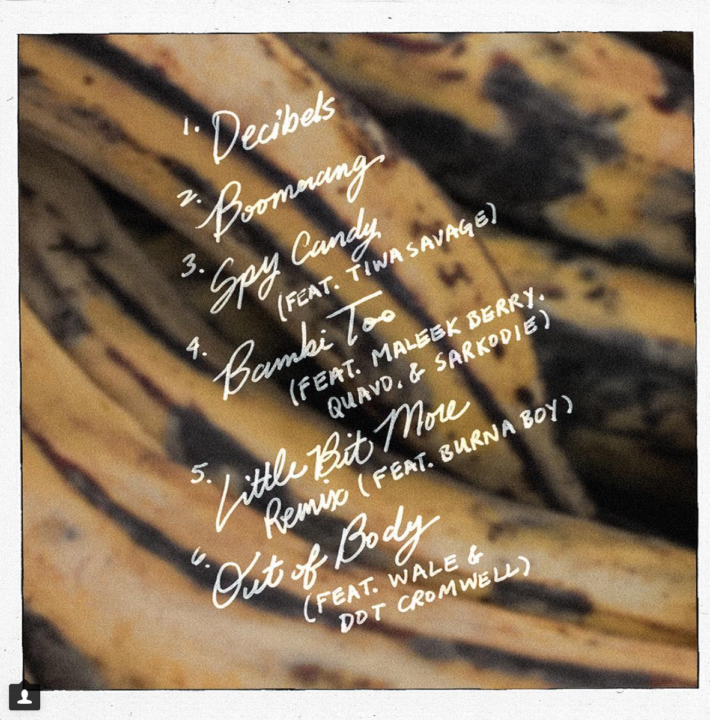 He featured some notable Nigeria Artist on the EP namely Tiwa Savage, Maleek Berry, Sarkodie , Burna Boy, Wale, Quavo. Jidenna had earlier released his debut album titled The Chief in February 2017, and the album made it to top charts in US and Canada. In 2015, he was featured on an Woodland Records’ EP, titled The Eephus, which had his very popular song, Classic Man.